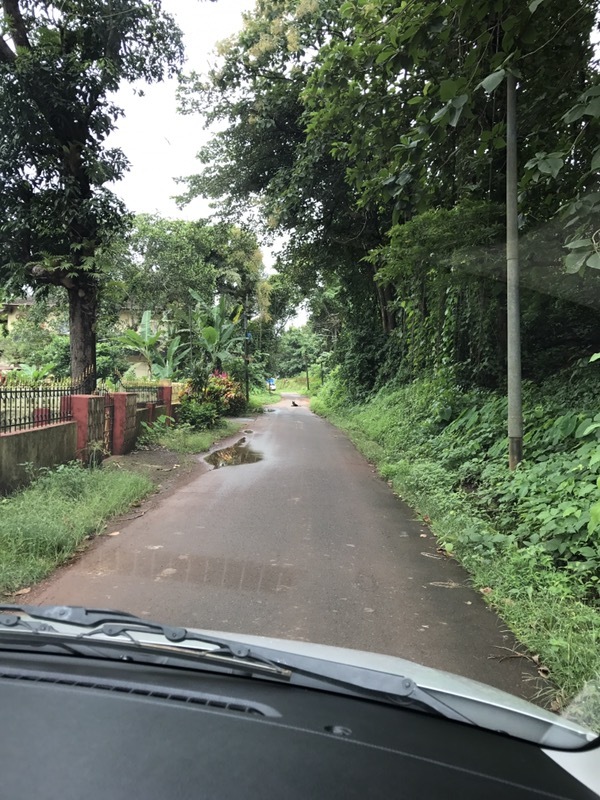 Susegad is an attitude Goa is known for. 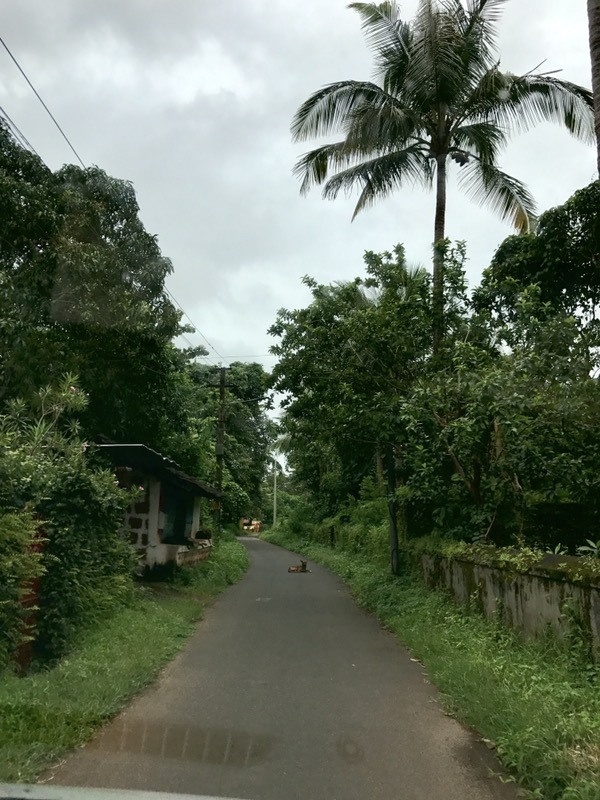 There is no exact translation – but it loosely means relaxed or carefree or don’t-worry-about-it or lazing or just-chill …. 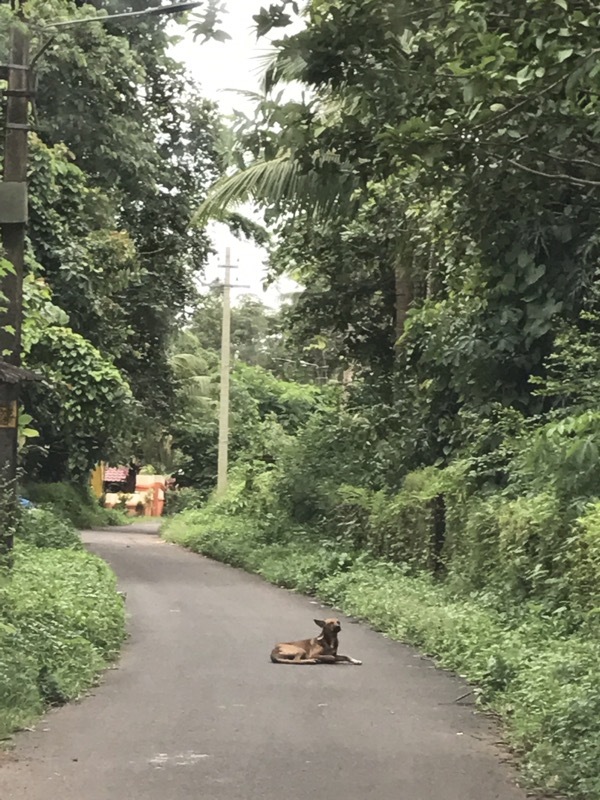 For years I’ve noticed that the centre of the road is the favorite lazing spot of all the little canine brats of Goa. 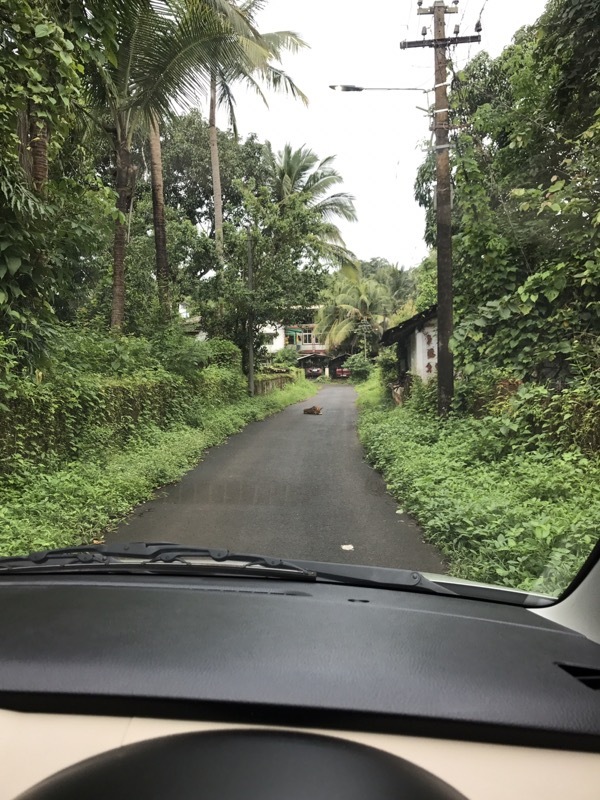 And when a car arrives, they don’t think much of it and continue their lazing. It’s only when you get really close that they finally get up and move out with an expression of “once again these annoying humans have come along to disrupt my nap”! Finally took some pics over the last fortnight! Love their attitude! 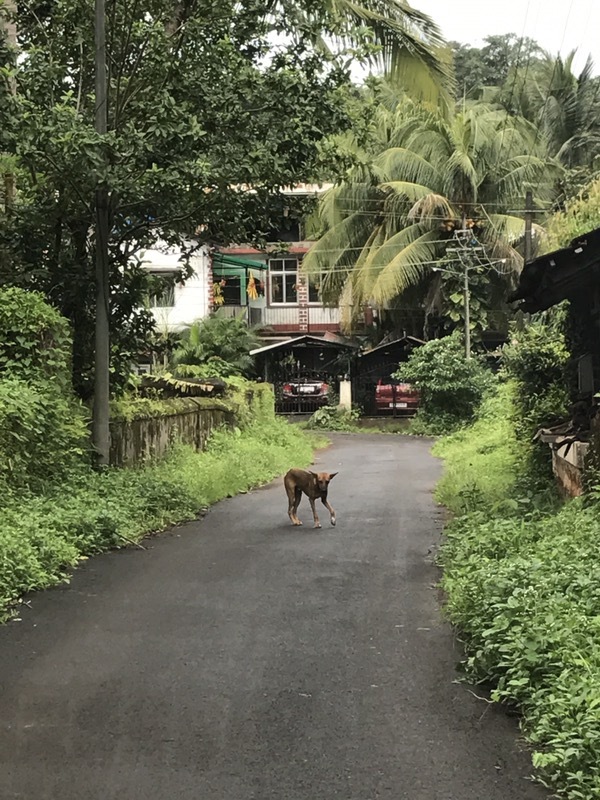 This entry was posted on September 7, 2018 by wovensouls in Articles about Travel and tagged dog, dogs, goa, goan, lifestyle, sosegad, susegad, travel.